VR and AR will transform learning and raise profound challenges for educators. We will face difficult questions of heightened emotional sensitivity, privacy, and accessibility. 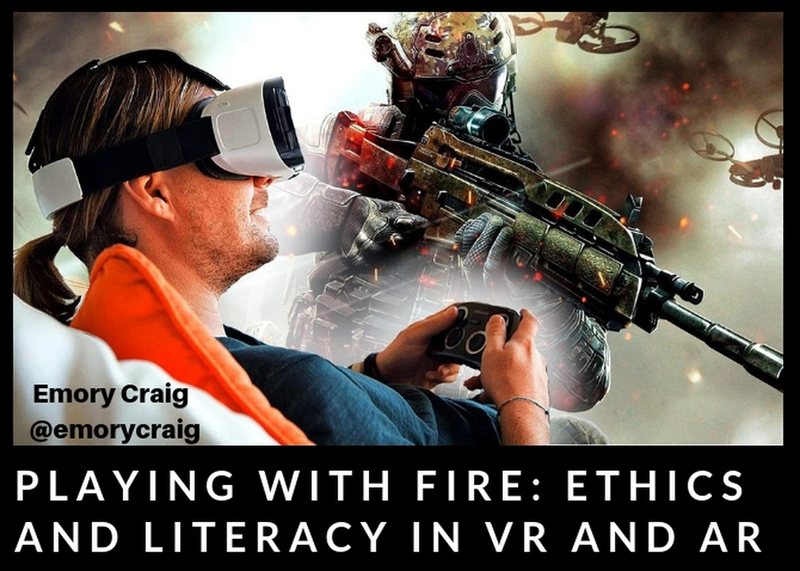 What new media skills will students need to critically analyze virtual environments? As we create empathic experiences, how do we ensure that our immersive environments are ethical, inclusive, and accessible? What new skills will faculty, designers, librarians and educational leaders need to address these issues?